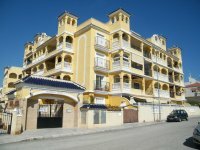 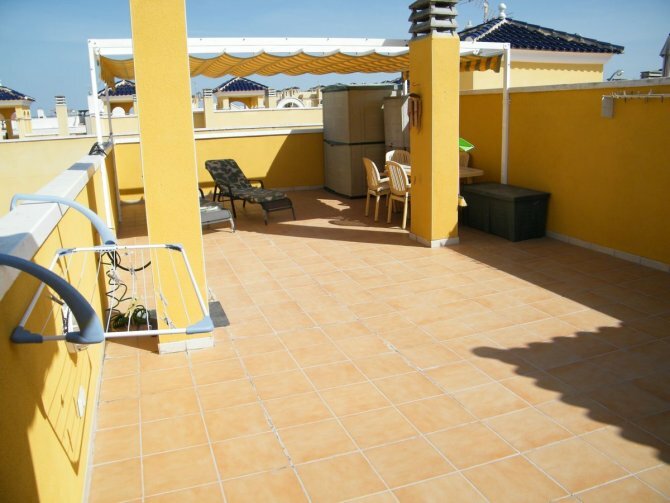 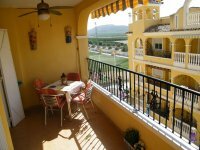 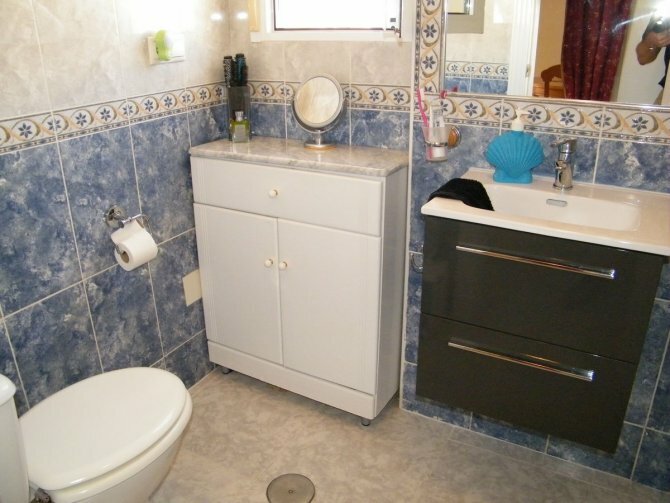 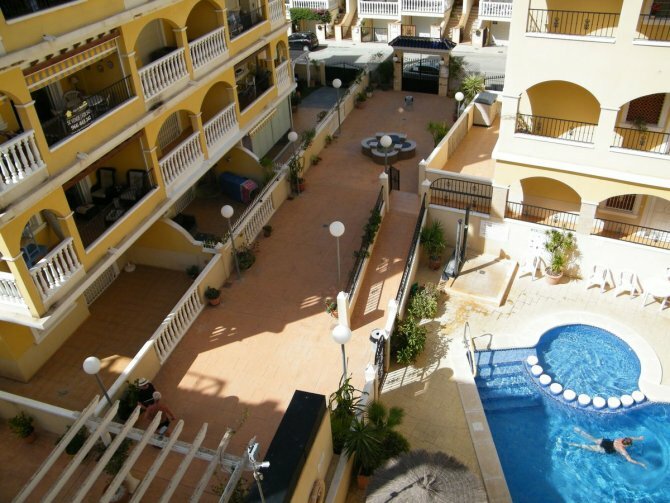 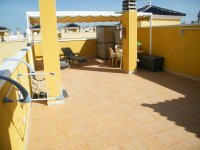 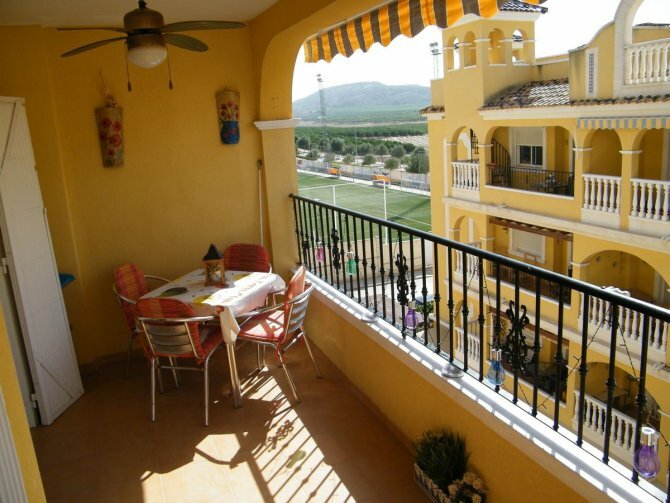 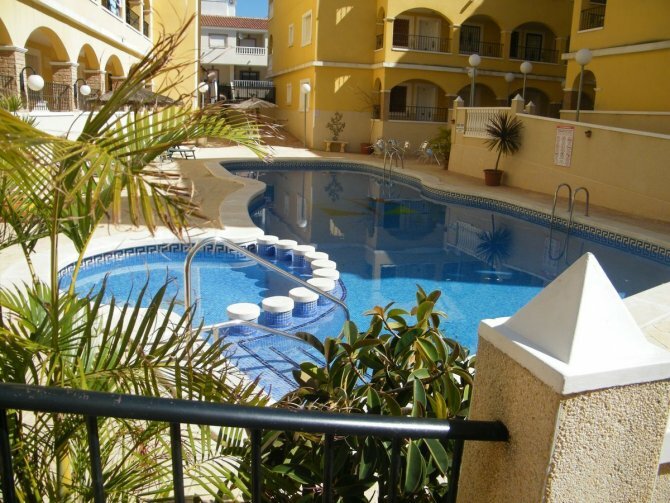 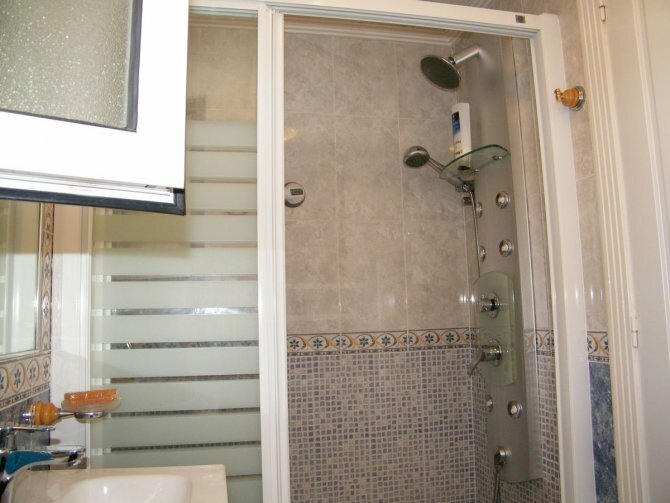 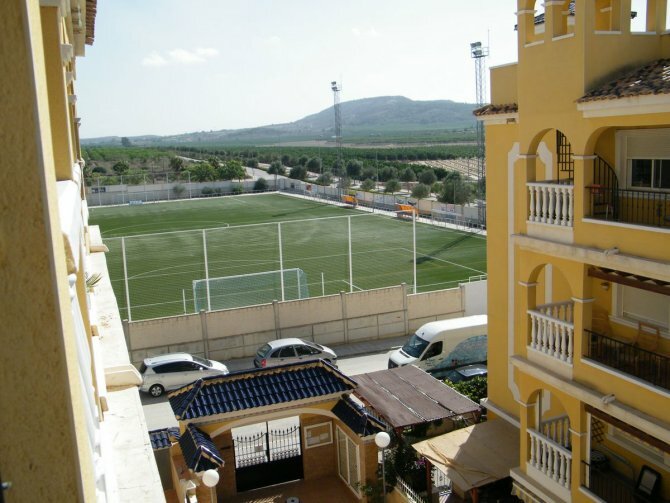 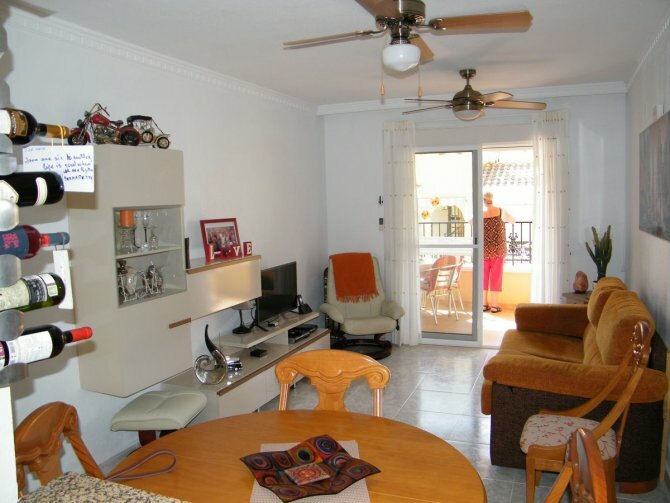 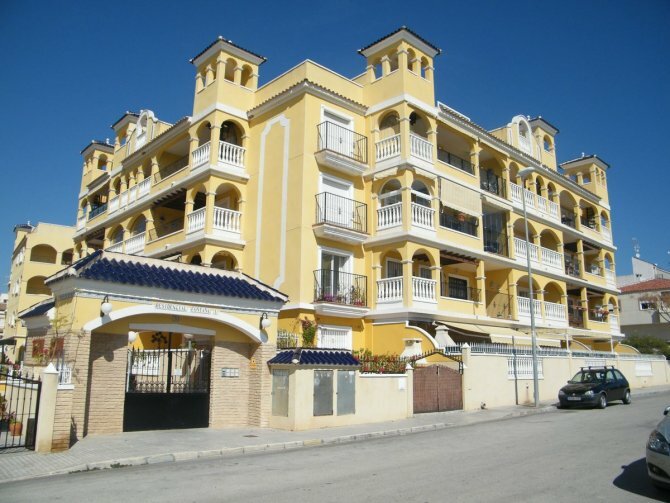 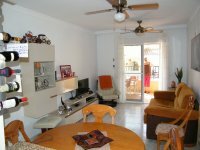 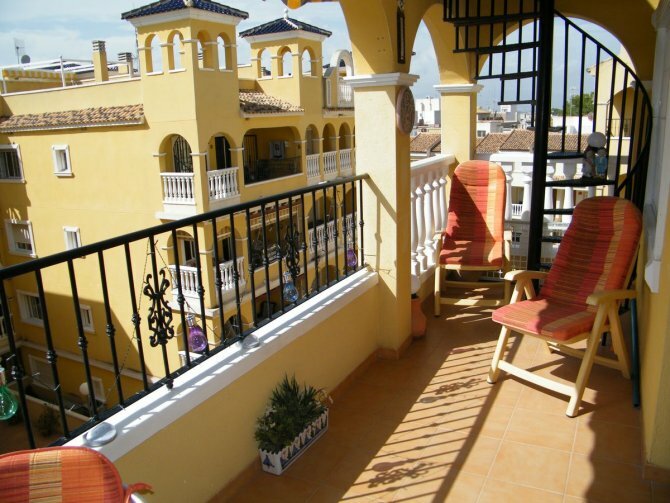 This is an exceptionally well presented corner Penthouse apartment in Algorfa. 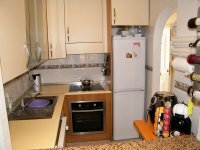 The property comprises of a large open plan lounge/diner, American style fully fitted kitchen and separate utility room. 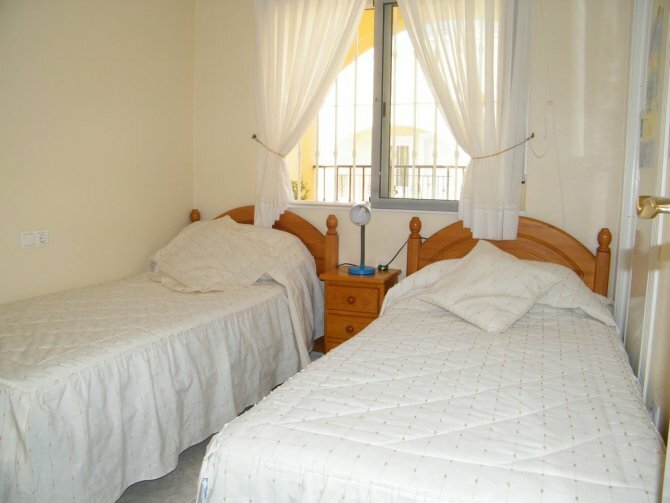 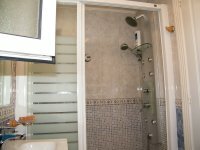 There are two good sized bedrooms and family bathroom with walk in shower. 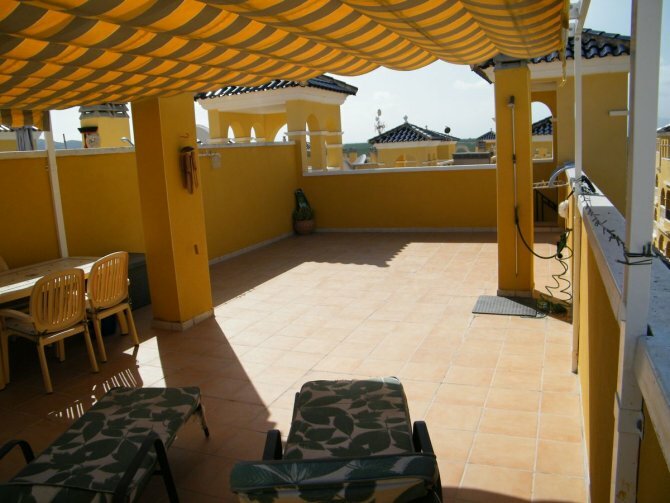 From the lounge there is a large terrace with access to the spacious private solarium. 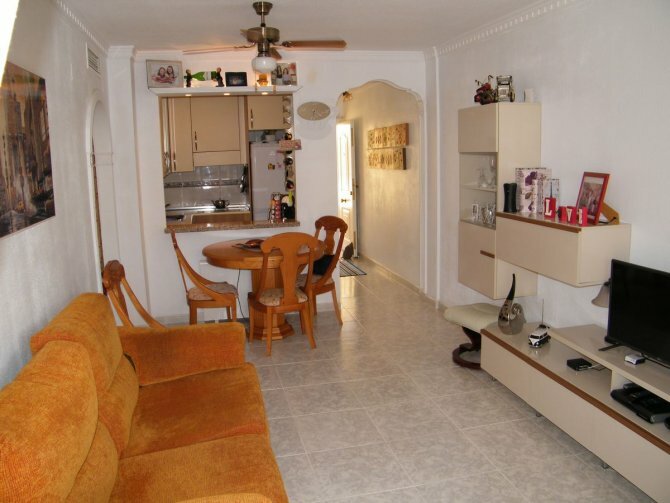 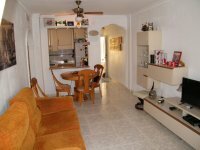 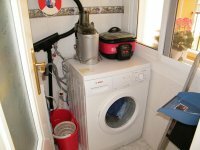 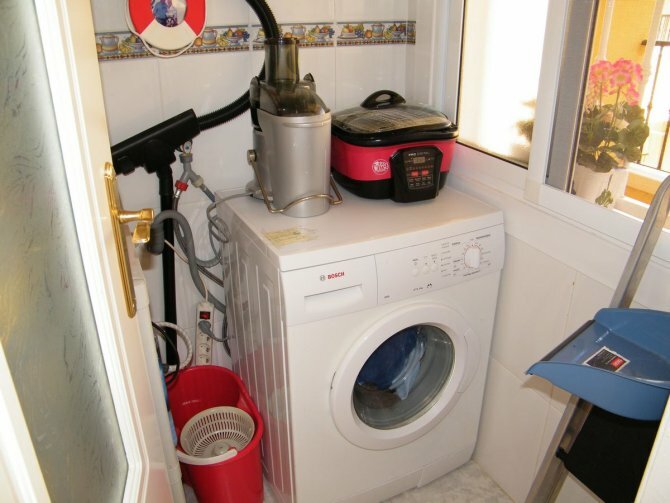 Along with all white goods the property comes furnished and has pre-installed air conditioning. 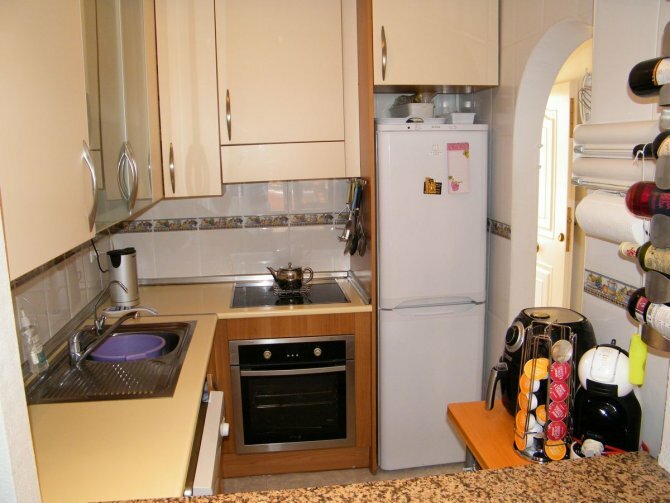 The apartment includes an underground parking space which can be accessed by both lift and stairs. 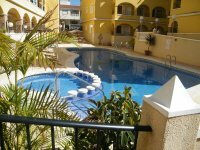 The development itself has secure gated access and fantastic communal pool. 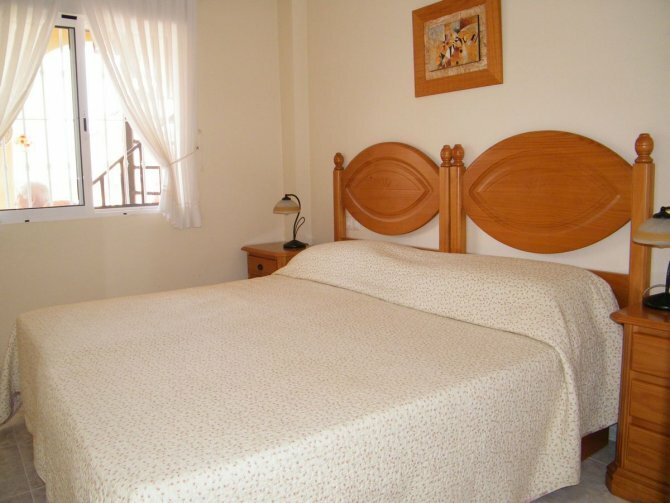 This lovely apartment is just a short walk to the beautiful village square with all amenities, bars shops and restaurants this lovely village has to offer. 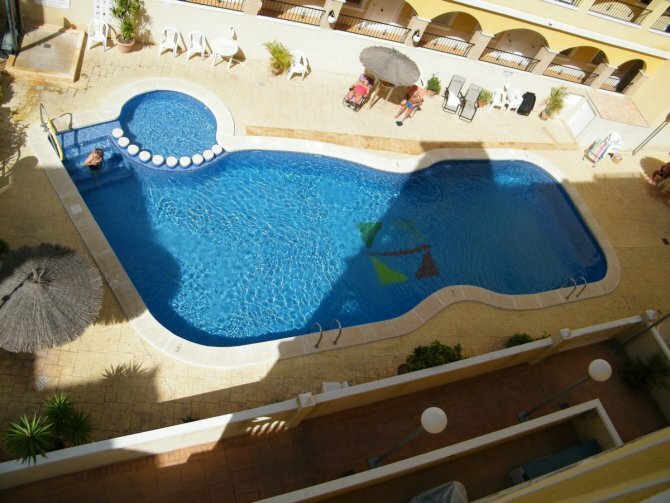 Algorfa is a 30 minute drive from both Alicante and Murcia airports and only a 15 minute drive to the fabulous award winning Blue Flag beaches of Guardamar Del Segura.